Amid the recent thaw in relations between Lithuania and Poland, parliamentary speakers of the two countries agreed to restore the bilateral parliamentary assembly that was frozen in 2009. "We agreed that the bilateral interparliamentary assembly should resume its operations," Lithuania's Parliamentary Speaker Viktoras Pranckietis told journalists after meeting with Poland's Senate Speaker Stanislaw Karcewski. 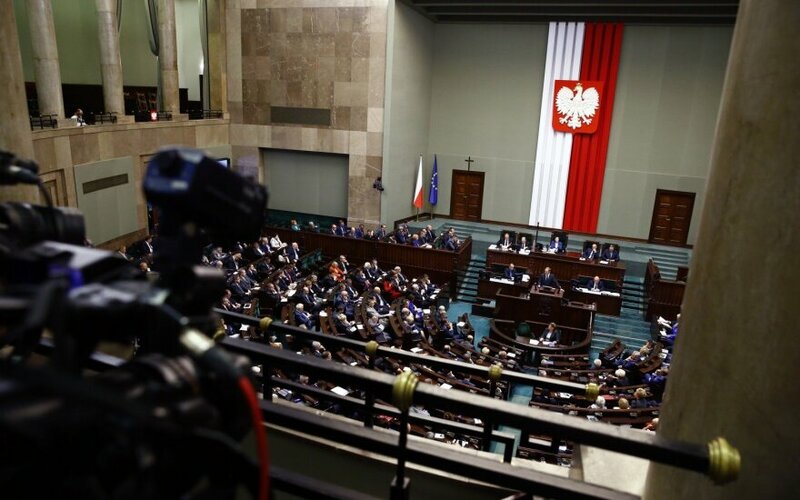 In his words, the assembly's first meeting will be initiated by the Polish side after almost a decade. Poland has lately softened its tone regarding the situation of the Polish ethnic community in Lithuania. 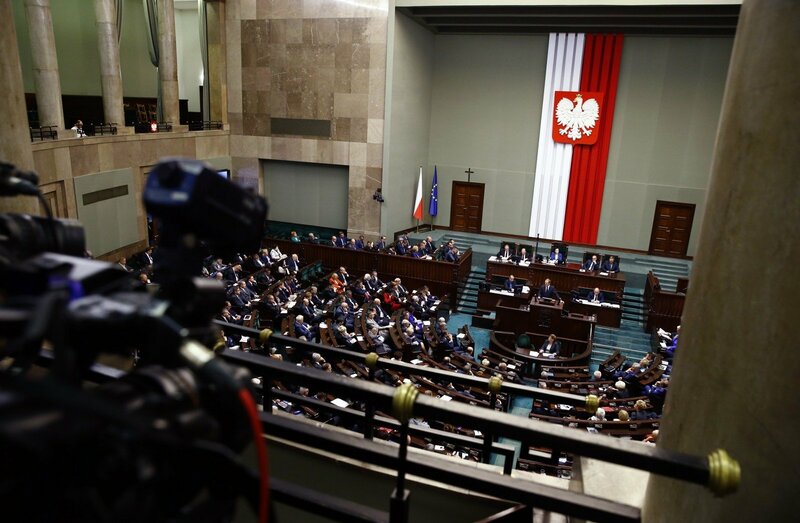 Marek Kuchcinski, the speaker of the Polish Sejm, told journalists that the restored assembly should include a task force for issues of ethnic communities. "We need to draw wise conclusions from the past to be able to create a better future," said Kuchcinski. Meanwhile, Pranckietis told journalists that the restored assembly would help solve practical matters without having to wait for high-level meetings. In his words, textbooks of their native languages is currently one of the most relevant issues for Poland's Lithuanians and Lithuania's Polish community. The Pranckietis-led delegation is wrapping up the visit in Warsaw on Thursday in a series of top-level meetings between Lithuanian and Polish politicians. Poland's Prime Minister Mateusz Morawiecki should come to Vilnius later in March, while President Andrzej Duda made his first visit to Vilnius a few weeks ago.